Upon joining Disini & Disini Law Office, Mai renders various advisory opinions on corporate, investment, and regulatory matters, and handles trademark prosecution. She also assists in the Firm’s data privacy compliance projects and litigation cases. 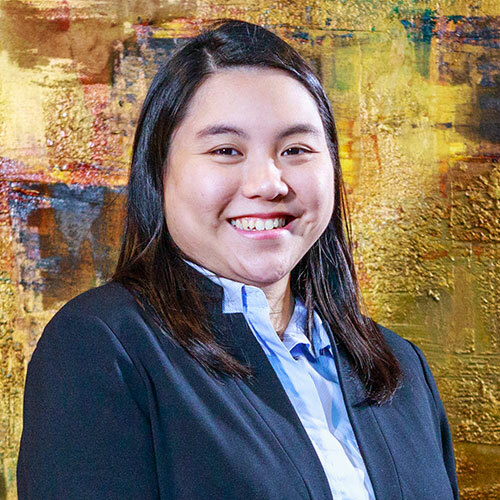 Mai obtained her Juris Doctor from the UP College of Law in 2015 and was admitted to the Philippine Bar the following year. She was immediately hired by one of the biggest law firms in the country where she practiced Corporate Law, Intellectual Property Law and Labor Law. During her stay, she assisted in infrastructure, and energy projects. She was also involved in project financing, and in mergers and acquisitions. In addition, she was able to conduct due diligence reports and contract reviews for different transactions. She has appeared before the labor arbiter, the prosecutor’s office, and the trial courts. Furthermore, she was given intellectual property work and have handled trademark registration and litigation.